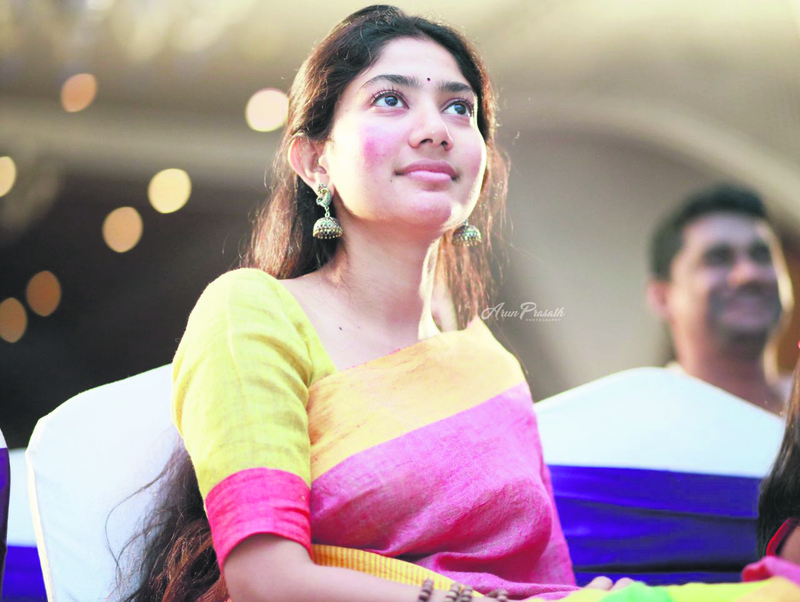 Vijay to marry actress Sai Pallavi? If popular Tamil entertainment portals are to be believed, director Vijay is all set to marry Sai Pallavi, one of the fastest rising actresses in south today. While sources close to the filmmaker have denied the rumours, there are other sources who say the two are looking at a wedding in the near future and are expected to make the announcement soon. Sai's fans are taken by surprise from the rumour. The actress came in the limelight because of her phenomenal hit 'Rowdy Baby'. She and Vijay have worked together in 2018 film 'Karu'. The latter was once married to actress Amala Paul, who had worked with him in his film 'Deiva Thirumagal' in 2011. The two got divorces in 2017. Vijay hinted that there were trust issues between the two, but refused to talk in depth in public about his private life. On the work front, Sai will be next seen in Suriya's 'NGK', directed by Selvaraghavan, Producer SR Prabhu has announced that the movie will release on May 31 this year. Pallavi will also be seen in a Malayalam film called 'Athiran'. 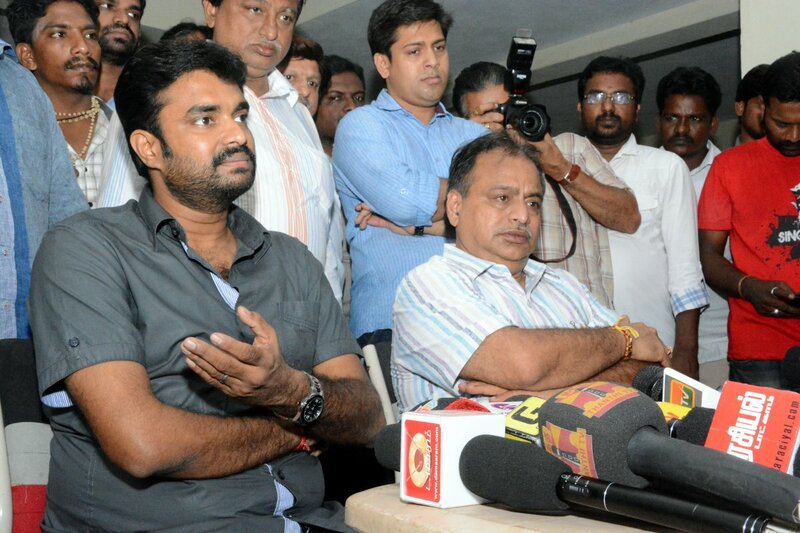 Meanwhile, Vihat is currently focusing on a biopic on late Tamil Nadu chief minister J Jayalalithaa titled 'Thalaivi'. The film will be produced by Vibri Media and made at a budget of £10 million. Bollywood actress Kangana Ranaut will play the lead in the film which is also likely to feature National award-winning actor Samuthirakani, and Sai Pallavi. Hindi version of the movie is to be titled 'Jaya'. Vijay also has two other films 'Devi 2' and 'Watchman', set to be released in April.